We now live in a world where every discipline is exploring smarter ways to execute their responsibilities and exceed clients’ expectations. Things are no longer what they used to be a decade ago, and the field of graphic designs have not been shielded from these changes. Graphic designers are now employing the best online design tools to get their jobs done effectively. And their resulting stunning-looking designs seem to be making much impact compared to the efforts of their counterparts who are still sticking with traditional design methods. 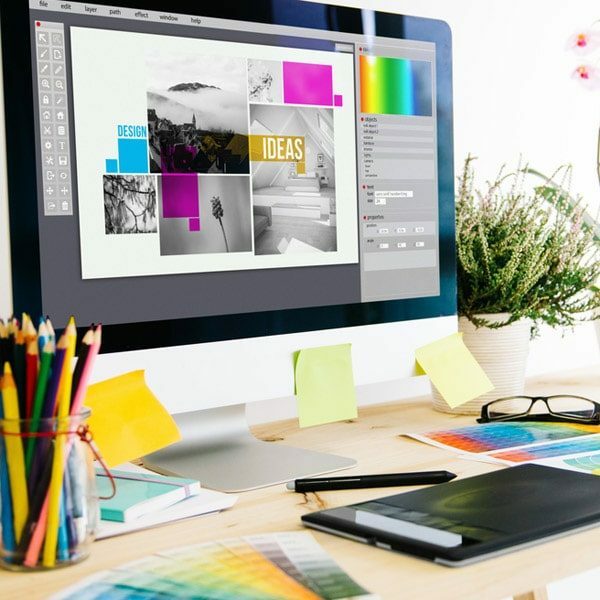 Interestingly, there are existing online platforms that provide users with an online photo editor and help designers accomplish their tasks in a much smarter way and assist a graphic designer with producing a scintillating output. 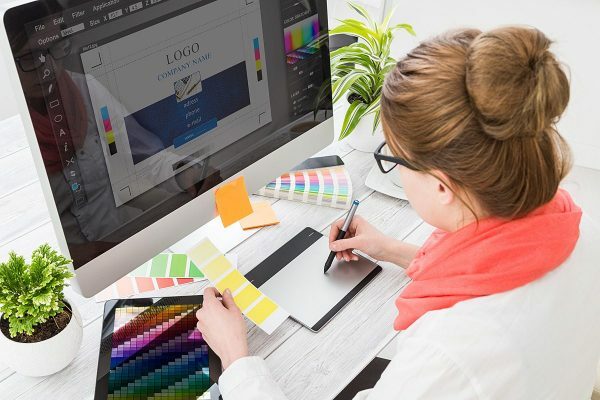 Even though a couple of such free graphic design software exists out there, one needs to be pretty sure he or she is using a reliable service, so as not to end up ruining their design projects. 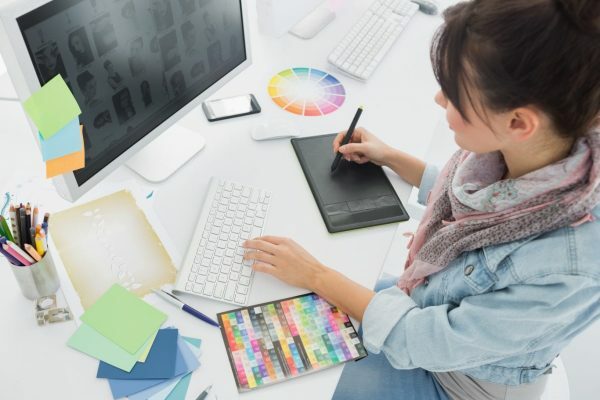 To help you get this right, here are 10 Tips to find the best online graphic design service. 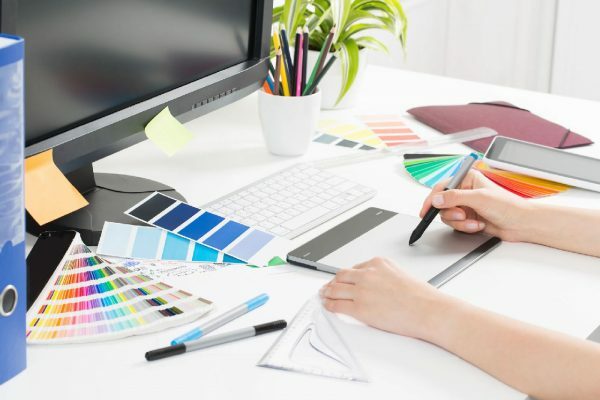 Read the tips below and discover how you can get the best online design service. 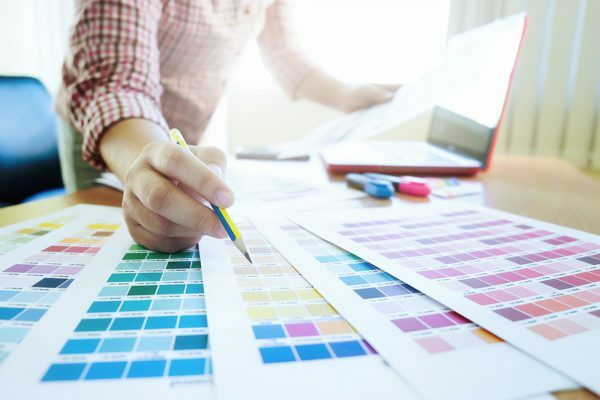 One of the ways to know if an online graphic design service is efficient or not is by understanding how user-friendly it is. Visual design platforms are expectedly packed with numerous functionalities because of the nature of the task. 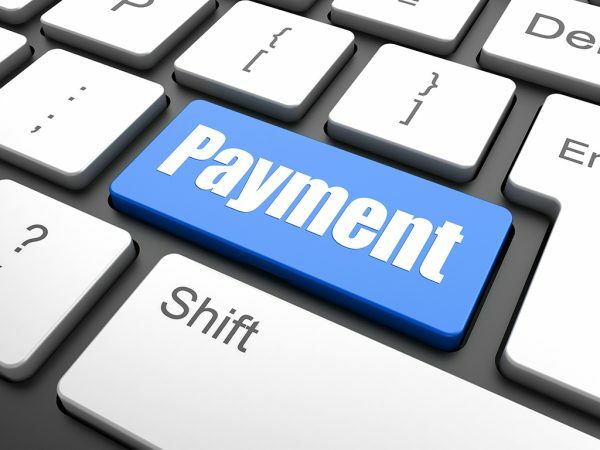 However, users can only make good use of such services when they don’t have any trouble exploring the platform. It needs to be friendly enough for intending users to explore effortlessly in their spare time as well as learning their pace. 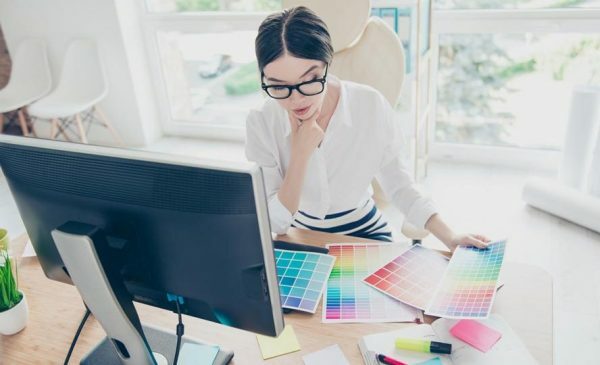 If you find an online design service too difficult to understand after looking at it the first time, then you know what to do – look for another one. Online graphic design is not useful if it limits you from making your design creativities come alive. This is one of the factors that can stall a project for God knows how long. So, if you could easily create video story updates, ads for social media, posts, and covers, video ads and covers, print marketing collateral, presentations and e-books, illustrations and headers for the web, blog and social, etc. with an online design service, then that design service is undoubtedly worth considering. Perhaps you should start looking in that direction. 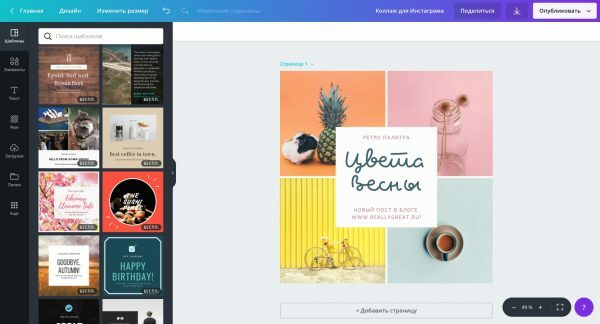 Design simplicity is one of the factors to consider when you want to settle for an online design platform that delivers an online photo editor as one of its suites. Whatever you desire to create, be it an animated or video design, image or illustration, it should be as simple as possible. Often, it should be as straightforward as just picking your choice of template and tweaking it the way you want. Alternatively, you could check out the online platform’s Quick Tour to find out how it can be used. 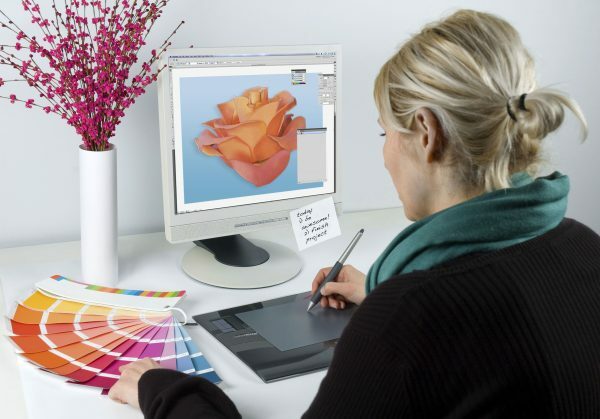 For good and efficient free graphic design software, you don’t need any special prerequisites to get things going. 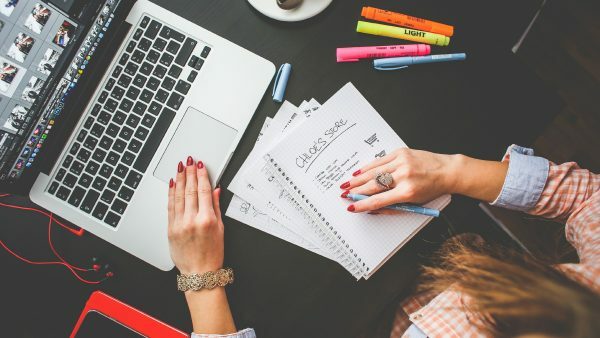 If you are working with an excellent online design service, all you need is to have access to the internet and a standard web browser to go with it. This is undoubtedly different from what was obtainable with installable desktop software that was used to serve the same purpose in the past. And such platforms do not require too many configurations. For many quality platforms, all you need is to choose your format, indicate your dimensions and hit the editing interface to begin your fantasy. You are bound to get stuck when you work with online graphic design platforms, and you would require some help when that happens. 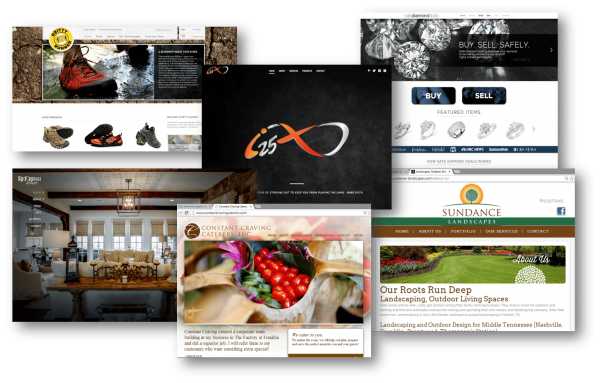 The best online visual platforms usually inspire their users with numerous design options and templates to expand their minds. 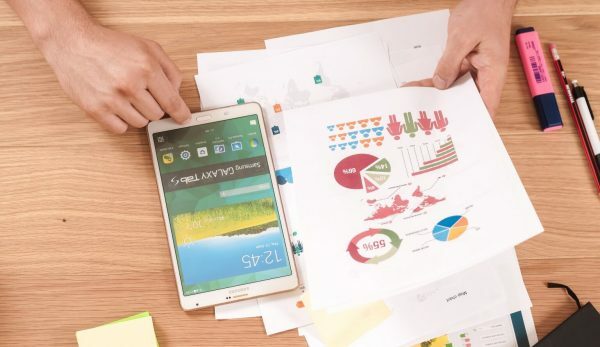 It follows that if you are stuck with design options for your new project, an excellent online platform should be able to help you out and not make matters worse for you. So if you are into big projects that would require flesh out quality designs, a reliable service that outlays the best of free graphic design tool could be on the cards. The best online graphic design services are never short of tools and built-in contents that make your work easy. 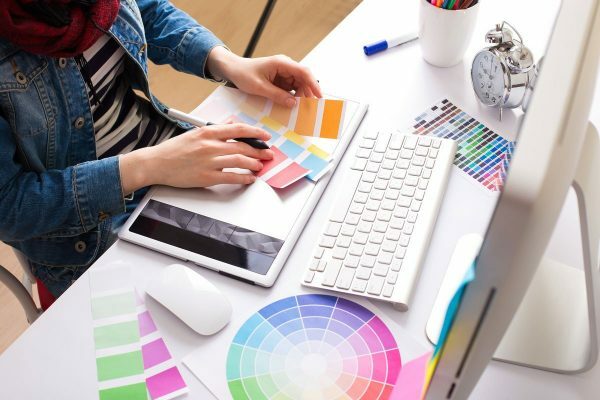 Reliable service in this regard should be able to boast of thousands of contents and templates that can give their designers a variety of options to work with. So the more assistance you get from a design platform, the better your chances of successfully finishing any project. Unlimited access to things like easy resizing, videos, icons and illustrations is all that can make the difference. You can never to be too sure of your abilities. So it is important for every good online graphics service to own a functional support desk. Users are likely to run into some difficulty at some point in time, and if they can get access to their solutions on time, it would help a lot. Some online platforms now extend their support to social media outlets like Facebook and Twitter, all in a bid to ensure that users are not stranded for many reasons. When an online graphic design platform does not have an active support desk, it means they are not ready for business. In such a scenario, looking for another option would be ideal. 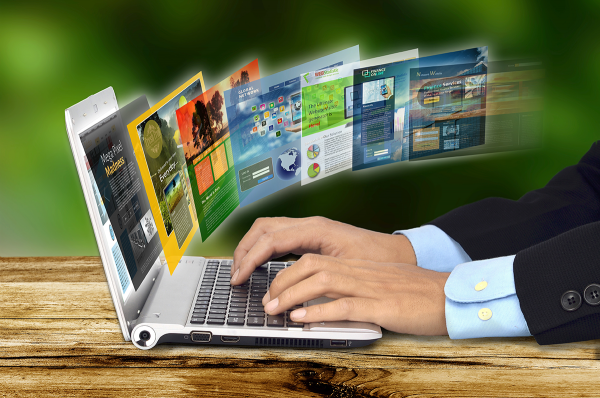 Most experts would recommend online design services that are not limited by browser support. It is no use subscribing to a service when it is heavily disadvantaged with some browsers. If the service is 100% friendly with all browsers, it makes your work a lot easier, because sincerely speaking you may be faced with the option of moving your work to another system on a particular day. And when that happens, you are expected to deal with the situation effectively and accordingly. 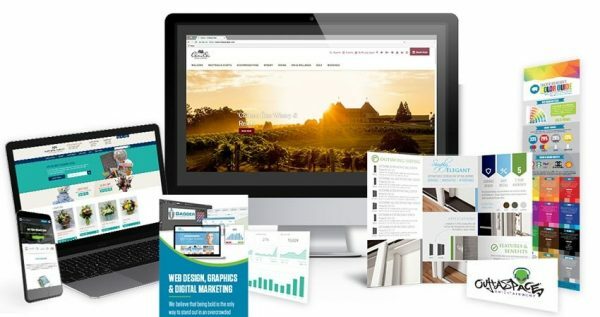 An excellent online graphic design service should be current with their database of tools and content. 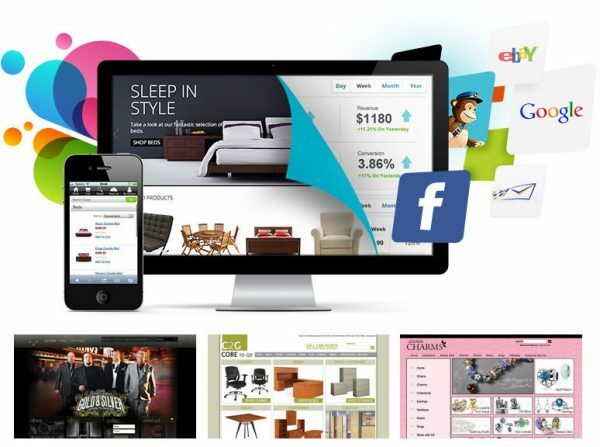 You surely don’t want to work with online graphic outfits that are trading stale contents to their users. If it is design related, it has to be trendy to worth it. Subscribe to an outfit that has the newest design options. 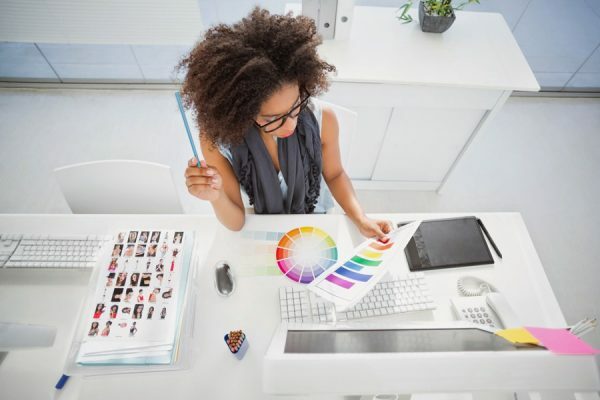 The best online graphic design platforms will have to charge you a little for their esteemed service. But some outfits tend to take undue advantage of their subscribers, and that shouldn’t be. Never commit to an online design platform unless you have confirmed that their charges are within your budget scope.